There are 10 blog entries for May 2018. Wednesday, May 30th, 2018 at 1:51pm. 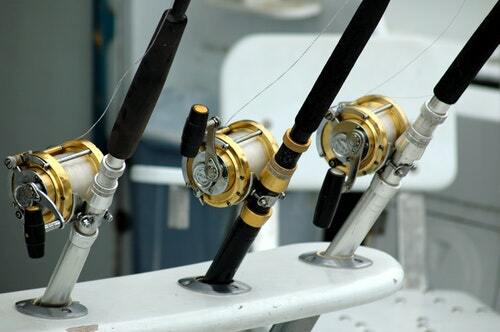 Southeast Florida is known its great game fish like Grouper, Mahi, Tuna and Sailfish. These types of fish put up a good fight and are super rewarding to reel in. Wednesday, May 23rd, 2018 at 12:38pm. Today is World Turtle Day and in Palm Beach County we know how important it is to keep our beaches clean and safe for sea turtles, especially on Singer Island, a vital nesting site. 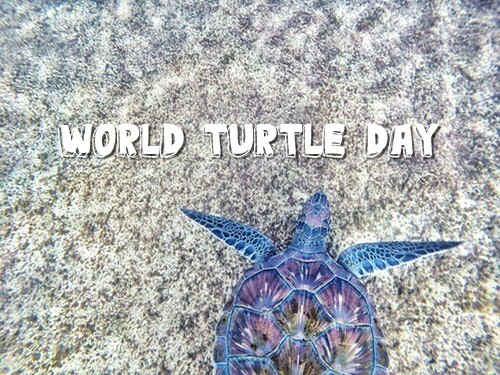 World Turtle Day was created in 2000 by the American Tortoise Rescue to bring attention to endangered turtles and tortoises and encourage people to take action to help the turtles thrive. Across the world, six out of seven sea turtle species are endangered due to humans. The turtles' biggest threats are becoming entangled in fishing gear or plastic litter as well as being poached for the illegal trade of eggs, meat and shells. Monday, May 21st, 2018 at 2:21pm. 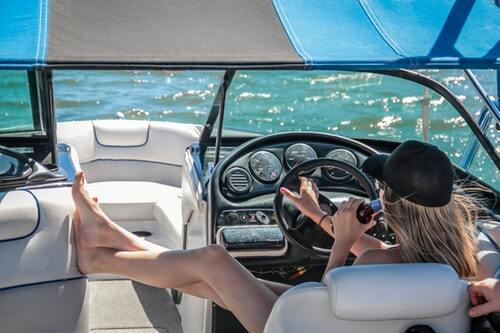 Blue Water Boat & Jetski Rentals near the Blue Heron Bridge has possibly the best selection of powerboat rentals in Palm Beach County. 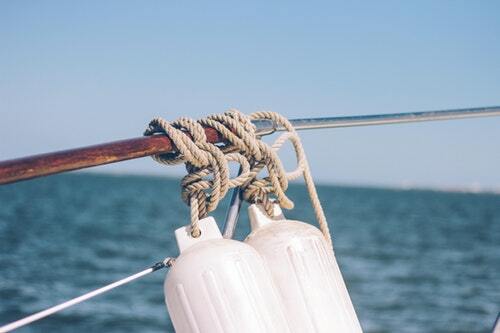 From wave runners to pontoons to party ships, Blue Water has 10 different types of boats to fit your on-the-water occasion. Even if you own a boat or jetski, you may find interest in a private evening cruise ship with a captain included. Or maybe you want to take a bigger or smaller boat on a trip to the Bahamas (just an hour away). Blue Water has services that even include a crew on-call to meet all your boating needs. Friday, May 18th, 2018 at 12:10pm. This Sunday, May 20th, is the CureNFwithJack Charity Fishing Tournament to create awareness of neurofibromatosis. The tournament begins at 8 a.m. and is followed by an after-party at Sailfish Marina on Singer Island at 3 p.m. A KDW tournament, anglers are trying to catch the biggest Kingfish, Dolphin, and Wahoo for a shot at 1st place and a $1,500 grand prize. Thursday, May 17th, 2018 at 10:58am. 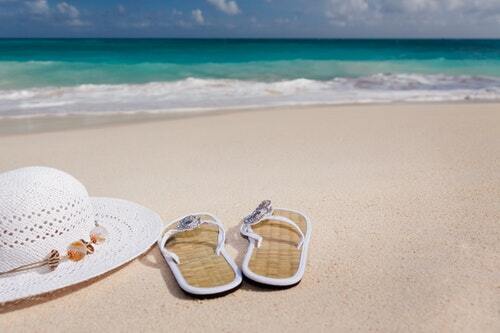 Ocean Reef Park on the north side of Singer Island has amenities for everyone. With tennis courts, walking trails, picnic areas, and diving sites off a long stretch of pet-friendly beach, the park is a favorite destination for many nearby residents. The park has a life guarded beach and free parking, which is rare for the area. There are six public tennis courts at the south end of the park and large grassy areas perfect for playing other outdoor games and having picnics. If you want to grill out at the beach, there are a few grills and covered areas with tables to have a gathering. You'll also find walking trails and benches throughout. Wednesday, May 16th, 2018 at 10:45am. 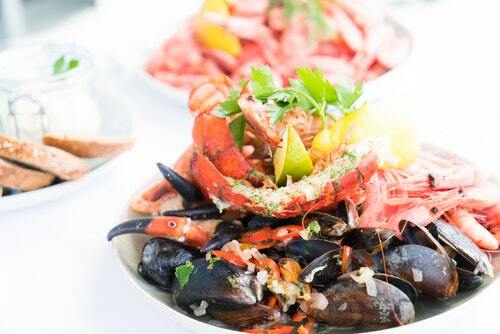 The Royal Palm Beach Seafood Festival is a weekend full of fun, food, music, art and so much more. There's fresh seafood, cold beers, nautical-themed craft vendors and even pirates and mermaids. The festival is held at the 167-acre waterfront Commons Park on Saturday from 11a.m.-8 p.m. and Sunday from 11 a.m.- 6 p.m. Taste lobster, crab, squid, conch, shrimp and oysters cooked all kinds of ways! Landlubbers can turn to the delicious non-seafood dishes that will be served and everyone can enjoy cold beer and cocktails, which there will be plenty of. Listen to live rock and reggae from bands like The Caribbean Chillers and Florida's Favorite Jimmy Buffet Tribute Show. There's a Classic and Custom Car Show with antiques to brand new sports cars. Monday, May 14th, 2018 at 11:27am. 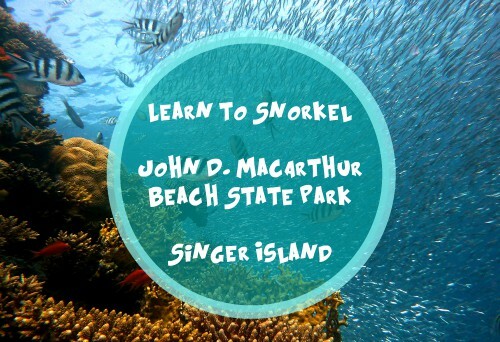 The non-profit organization Friends of John D. MacArthur Beach State Park on north Singer Island, is hosting two free classes this month to teach people the fundamentals of snorkeling and diving. Whether you're new to South Florida or you've just never ventured into the underwater world, the Intro to Snorkeling class at John D. MacArthur will have you covered on all the basics in just an hour. Learn how to fit fins and masks, snorkeling safety, diving techniques, when and where to snorkel and more. After the 1 hour land-based course, you'll be free to dive in the clear waters of either side of the island- the Atlantic Ocean on the east and Intracoastal on the west side. Friday, May 11th, 2018 at 12:03pm. The Grand Slam KDW Tournament is back for the 23rd year in a row and you can see the impressive catches at the weigh station on Singer Island. The Grand Slam draws hundreds of fishermen every year and awards more than $50,000 in cash prizes to the winners. The tournament will be on Saturday, May 12th from 7 a.m.-3:30 p.m. and participants will weigh in their fish at the Sailfish Marina on Singer Island. 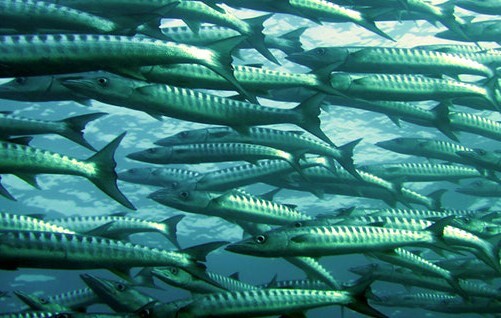 If you hang out there, you can get a glimpse of huge saltwater game fish like tuna, barracuda, snapper and jack. Friday, May 4th, 2018 at 12:36pm. The tiny, waterfront village of North Palm Beach has closed their 55-year-old clubhouse to prepare for its demolition. In its place will soon be a $15 million, 40,000 square-foot brand new clubhouse that includes a restaurant, ballroom and small waterpark. The clubhouse was closed on May 1st and demolition is planned to start sometime next month. Construction will start immediately after, and the new clubhouse will be opened next year. North Palm Beach commissioners designed the new one almost 2 years ago and have met many times since then to critique plans in order to create the perfect community gathering place. 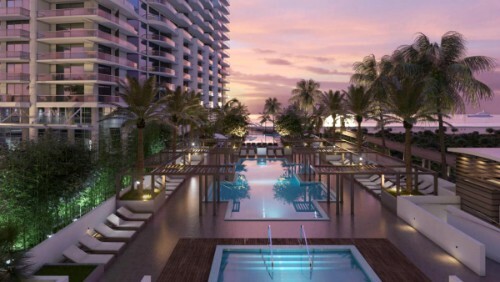 The Amrit Ocean Resort & Residences is Singer Island's newest development expected to be completed in 2019. Media outlets from all over the country including the New York Post, Wealth Magazine and European Spa, are already buzzing over the innovative lifestyle Amrit promises to offer. According to their website, the Amrit luxury residences "will be your sanctuary for both physical and mental regeneration as well as total wellness and relaxation."